Audubon Lake is located on Hwy 53, just outside the city limits of Gulfport, MS. This community is close enough to the city limits of Gulfport, the Harrison County Fairgrounds, Canal Road or CB Base in just a few minutes. It is a quiet and growing community with homes for sale and lots available to build new construction homes. 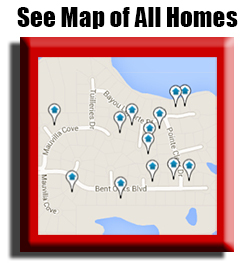 Elliott Homes is the premier builder currently and have made a huge impact on Audubon Lake. Elliott Homes is a builder that takes pride in making a home look fantastic inside and out. 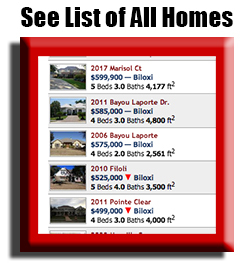 With an entrance pond and a small spring fed pond deeper in, this neighborhood is on the rise and will hold its value longer than most neighborhoods in the North Gulfport area.